How to create quickly and easily profesionnals bottles photos ? 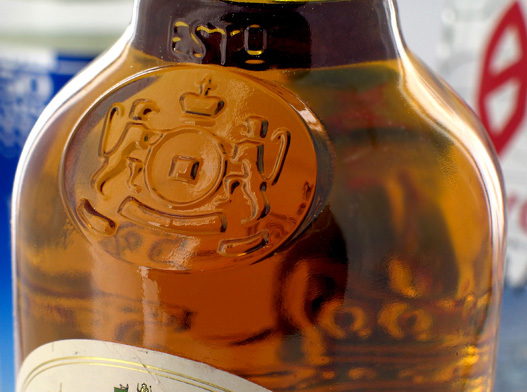 A professional photographer should master his digital camera, and above all the lighting, to be able to produce high quality photos of bottles. Today, there are easy and rapid solutions to create HD bottles photos and interactive HTML animations. High definition photos of bottles are widely used in advertising, e-commerce, communication, quality control among others. Such HD visuals will definitely improve companies’ conversion rate. Moreover, with 360 degree animations or 3D animations, customers will get to enjoy a new online experience which is very appealing. “Our difficulty was to create our website within a short deadline. We thus needed a flexible and effective photographic solution to quickly obtain professional results. We came to know about PackshotCreator via its strong presence on the Internet and we were convinced by both its product presentation and the testimonials of its prestigious clients. The photographs obtained are uniform, of excellent quality and correspond perfectly to our requirements,” states Alexandre Vatus, Head of Marketing and Communication of Vin Malin. 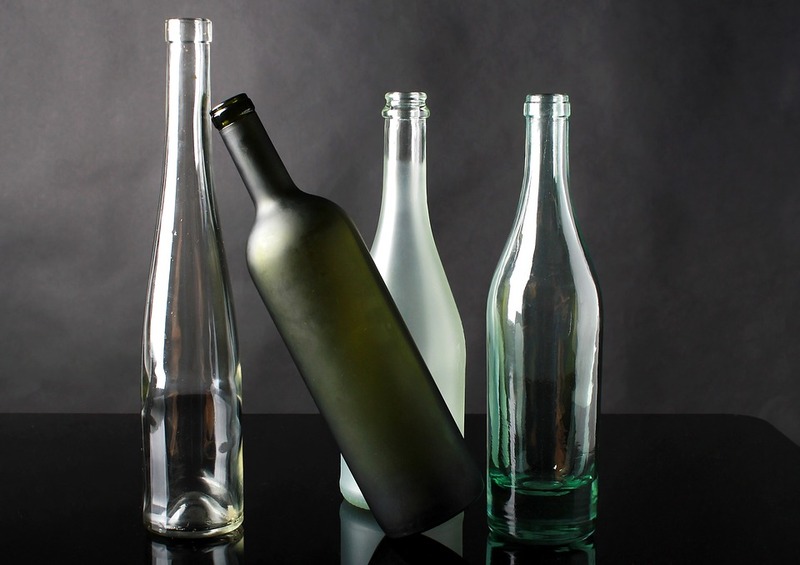 As for other reflective or shiny articles, bottles are difficult to shoot because of the physical properties of the glass material. PackshotCreator systems provide an efficient and simple way to easily produce ready-to-use bottle visuals.